Valid on a minimum purchase of Rs.750. 1. The customer will get 20% cashback (Maximum Rs.200) on a minimum purchase of Rs.750. 4. Valid only on 1st order. 5. 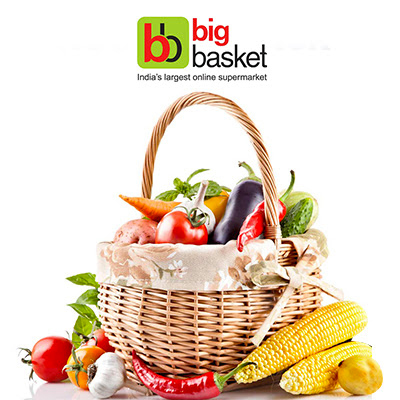 Cashback will be credited in Big Basket wallet within 48 hours of order delivery. 6. The offer is not valid on products from Big Basket Specialty Store.